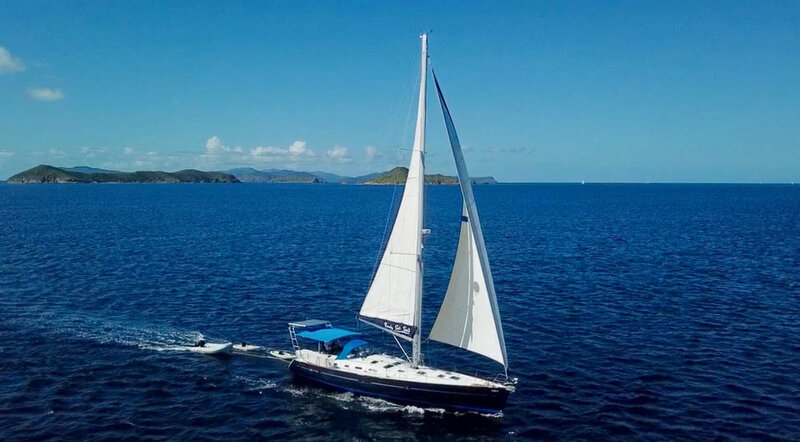 Destinations — All-Inclusive Caribbean Sailing Charters – Ready. Set. Sail. or design your own unique sailing adventure vacation! Don’t have time for a full-week of sailing? Check out our day charter package! Use of kayaks, paddle-boards, fishing gear, snorkeling gear, and more! *Note on food: We want to support our local island restaurants, especially after hurricanes Irma & Maria. This is why we suggest at least 7 meals on any of the islands during your Caribbean sailing vacation with us. With our local knowledge and love for food, we can recommend the best Caribbean restaurants for any group!